Please,please remember. 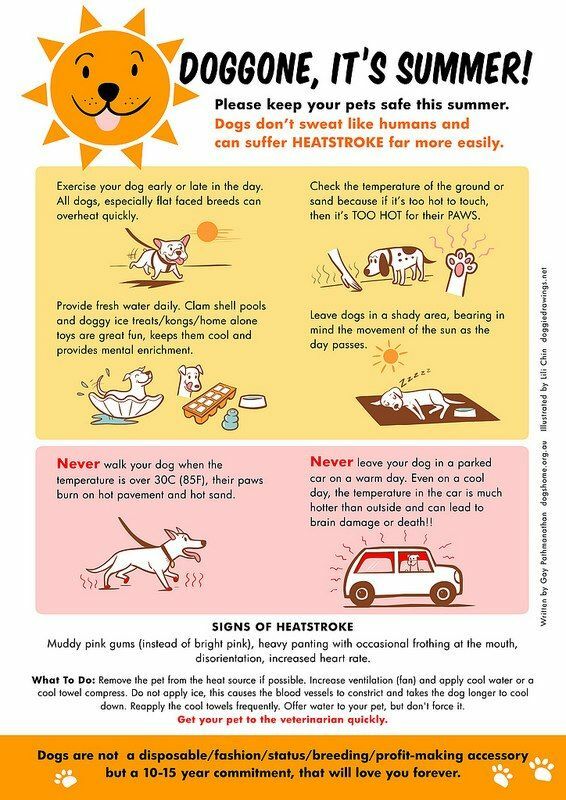 DOGS DIE IN HOT CARS . Don't subject your best friend to a dreadful death.Even 5 minutes is to long. I don't have a dog but I think you posting this is a great idea. Horrible stinking rotten hot weather. Walked 5 miles today and drunk 9 pints so far and still thirsty. Saw quite a few dogs who seemed to be coping better than me with the heat - so were the sheep, goats, cows and horses. Good shout DD. Few years back saw a stupid woman put her baby in a pram in the greenhouse whilst she worked on the allotment next to mine. Most pubs won't sell 4 pints of water and 5 pints of milk.